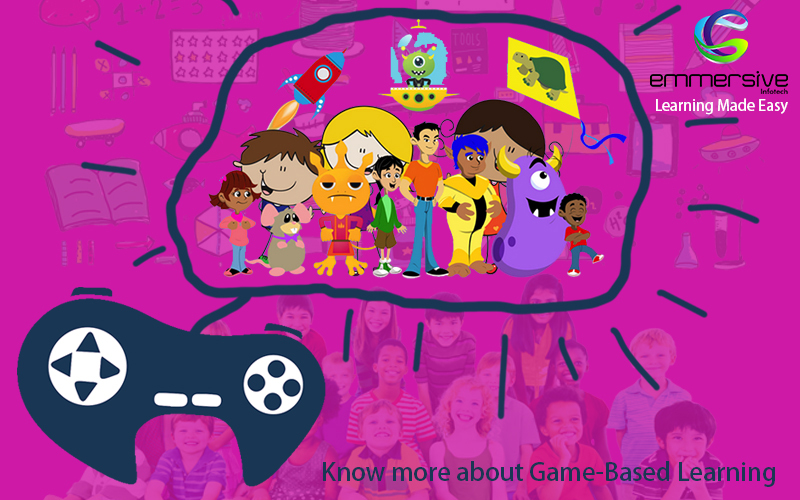 Game-based learning (GBL) is a type of game play that has defined learning outcomes. In general terms, game-based learning is designed to balance subject matter with gameplay and the ability of the player to retain, and apply said subject matter to the real world. Games have long been employed as a means of education. Since the ancient times to the modern-day kindergarten, this trend is still relevant. The success of game-based learning strategies owes to active participation and interaction being at the center of the experience, and signals that current educational methods are not engaging students enough. Experience with and affinity for games as learning tools is an increasingly universal characteristic among those entering higher education and the workforce. The use of collaborative game-based role-play for learning provides an opportunity for learners to apply acquired knowledge and to experiment and get feedback in the form of consequences or rewards, thus getting the experiences in the safe virtual world. These are some features that makes games-based learning more relevant in the present times. Experiments suggests that rewriting course lesson content in the form of a story combined with a challenge for students to overcome significantly improves learning performance. The learner is hooked on when the story and the game are interwoven. Challenges are the key engagement factor with learners adapting to the difficulty level being built up in stages. Primarily, it is necessary to identify the learning objectives of the course material and create a series of challenges, with each challenge leading up to another. Set clear, short-term goals appropriate to the level of the learner and the context in the game. Each challenge needs to map to a learning objective. When the learners start accumulating points on a scoreboard, game based learning provides them with immediate rewards. The idea is to make the learner continue playing the game and gain knowledge through the process. Even though the game is not challenging, the immediate rewards keeps the learners hooked to it. The game based learning system provides the learner with multiple ways to achieve each goal. In some ways, it allows the learners to make a choice and design their own strategies throughout the learning process while still achieving the learning objectives.